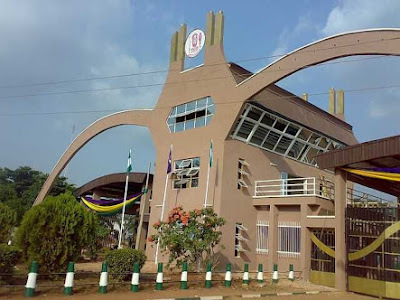 UNIBEN GIST: 2018/2019 POSTGRADUATE APPLICATION FORM OFFCIALLY OUT!!! 2018/2019 POSTGRADUATE APPLICATION FORM OFFCIALLY OUT!!! Applicants are invited from suitably qualified candidates for admission into the following Postgraduate programmes leading to the award of Postgraduate Diploma, Masters degree and Ph.D in the various Faculties/Schools/Colleges of the University of Benin. 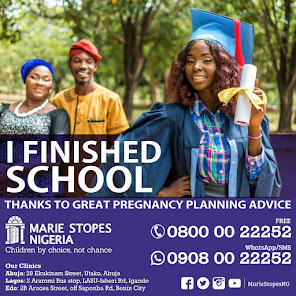 Please Download and go through the advert at the bottom of this page to ensure proper guidance in the choice of Programme of Study. Please Note: All application processes must be completed on or before 31st August, 2018. Find attached the Full Advert.